Kapil made Vidya Balan wait for six hours on The Kapil Sharma Show! 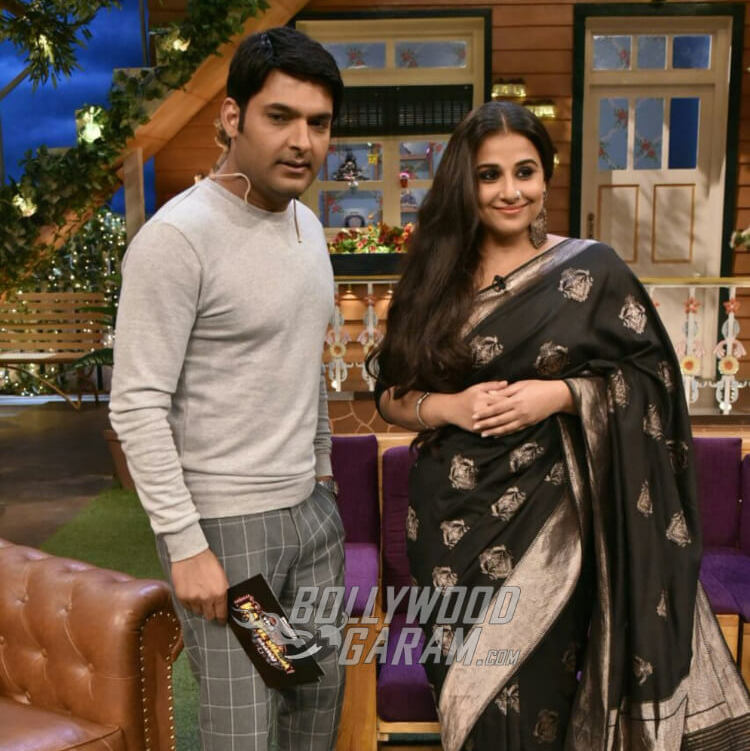 Kapil Sharma Made Vidya Balan Wait For Six Hours on The Kapil Sharma Show! Comedian turned actor Kapil Sharma has recently been in news for several reasons. First he made headlines when he introduced his lady love Ginni on Twitter to the world. And then he was in the news for his public brawl with colleague Sunil Grover. Now actress Vidya Balan, who recently promoted her upcoming movie ‘Begum Jaan’ on The Kapil Sharma Show, is reportedly miffed with the comedian for his unprofessional behavior. When the ‘Parineeta’ star arrived on sets of the show to shoot, Kapil Sharma reportedly made her and Begum Jaan co-stars Gauahar Khan, Ila Arun and Pallavi Sharda wait for more than 6 hours! When Kapil did not turn up for long, the actress was miffed and she left the sets. Soon after that, The Kapil Sharma Show team called up to apologize for the delay and informed her that they were ready to shoot the episode. 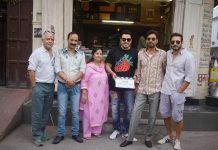 Vidya Balan, being a professional, returned to the sets without much ado and commenced the shoot with all her co-stars. The episode, which aired on Saturday, March 17, 2017 saw the entire cast of ‘Begum Jaan’ having fun on the sets with the host, but the fact was that the stars were in no mood and played along just for promoting their upcoming movie. The entire cast of Begum Jaan includes Vidya Balan in the lead role, supported by Gauahar Khan, Pallavi Sharda, Naseeruddin Shah, Chunkey Pandey, Mishti, Ashish Vidyarthi, Ila Arun, Rajesh Sharma, Vivek Mishran, Sumeet Nijhawan, Priyanka Setia, Flora Saini, Ridheema Tiwary and Poonam Singh Rajput. Incidentally, this isn’t the first time that stars were stood up by The Kapil Sharma Show team. Reportedly, actors ‘OK Jaanu’ actors Shraddha Kapoor and Aditya Roy Kapoor too were made to wait for long hours before they began shooting for the comedy show.